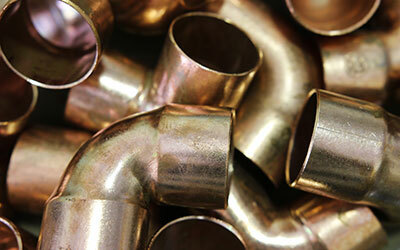 Plumber in Loughborough. Synergy Plumbing Services. Plumbers Loughborough. HOURS: 8AM – 6PM: Please get in touch – call 01509 400 115 . 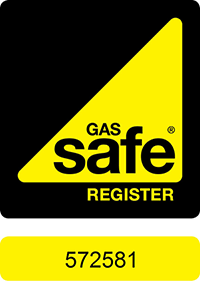 Our experienced plumbers are Water Safe and Gas Safe registered. We are certified members of the Association of Plumbing and Heating Contractors. Synergy Plumbing Services carry out all general plumbing and repairs, including emergencies. Call Now For a Free no Obligation Quotation. Plumbers Loughborough, Hathern, Shepshed, Belton, Coalville and surrounding areas in Leicestershire. Your local fast and reliable plumbing service. 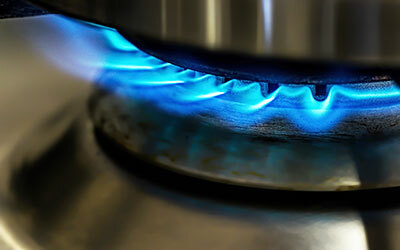 Checked your Gas Appliances recently? Carbon Monoxide poisoning takes lives. Make sure your home or work place is regularly checked. High levels can be difficult to spot without professional help. Struggling To Read Your Gas Meter? 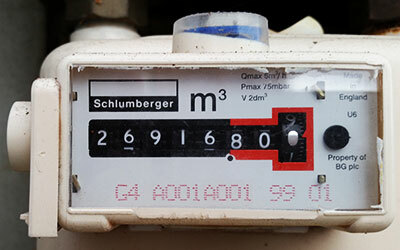 If your gas meter is in an awkward position making it hard to see or difficult to top-up with credit, we can help. Re-installation from as little as £85 including fittings. Synergy Plumbing Services operate a reliable service throughout Loughborough, Shepshed, Hathern, Coalville, Belton, and surrounding areas in Leicestershire. Problem Plumbing Loughborough, Shepshed, Hathern…. Is Hard Water Damaging Your Skin? – Loughborough Plumbing Issues.